Visit our Ballito store based in KwaZulu-Natal, South Africa. 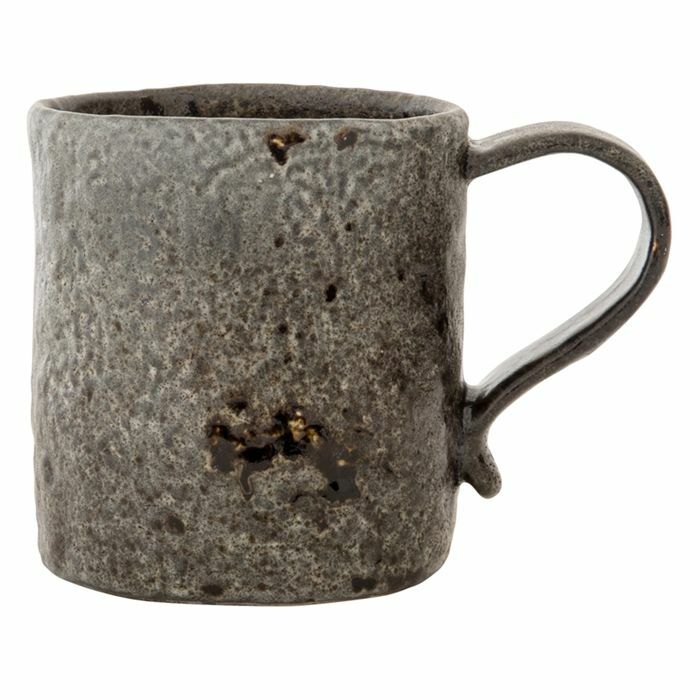 The Preto mug is hand made in Portugal from stoneware. 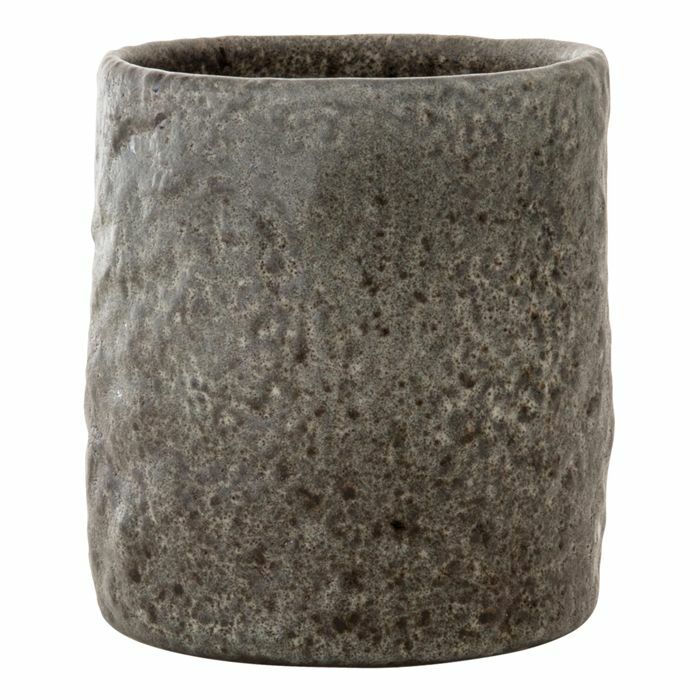 This crockery range is handmade in Portugal and features a dark brown reactive glaze finish. Each piece is unique. 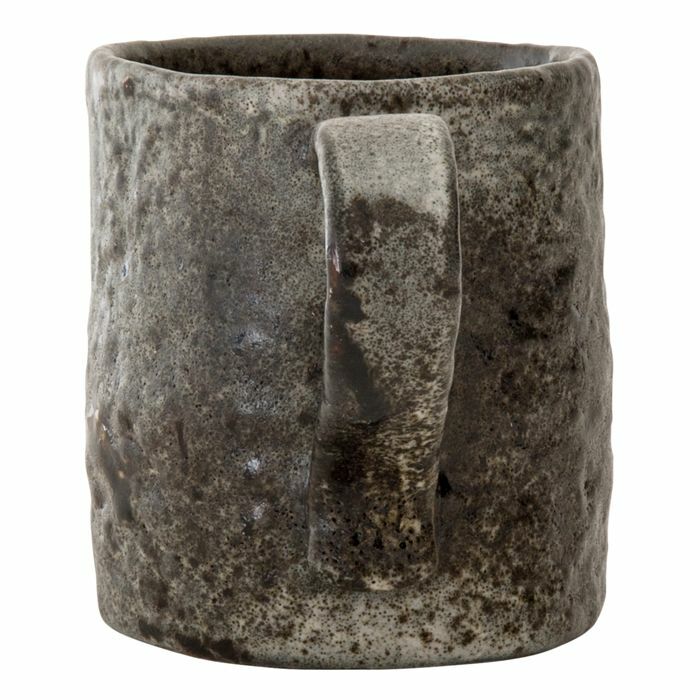 Made of stoneware with a reactive glaze finish.